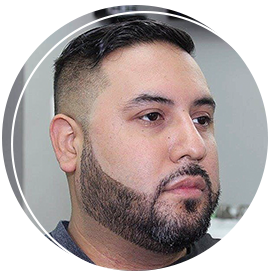 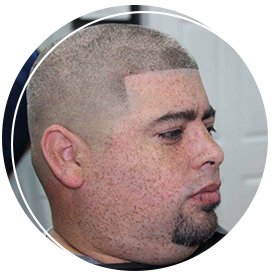 Born and raised in Corpus Christi, TX Rick Morin is recognized as one of the top 50 barbers in the USA by Barbers Only Magazine and has received the distinguished Elite Barber & Educator award from La Expo De Belleza Hair Show in both Mexico City and Chihuahua Mexico. 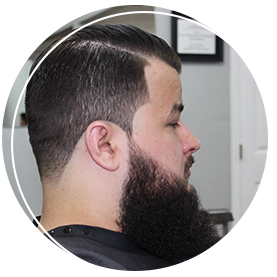 Rick is one of only handful of US barbers to ever do a four city four in China sharing his clipper cutting skills. 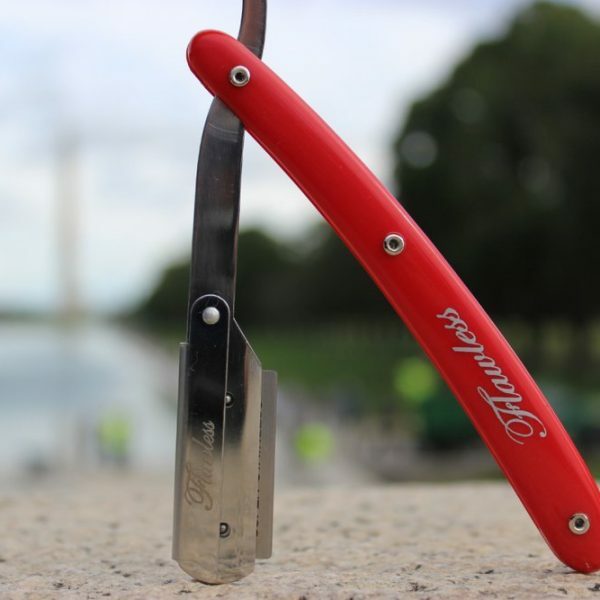 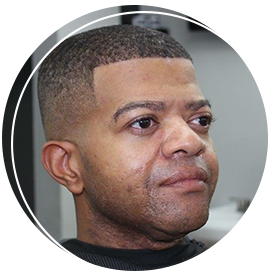 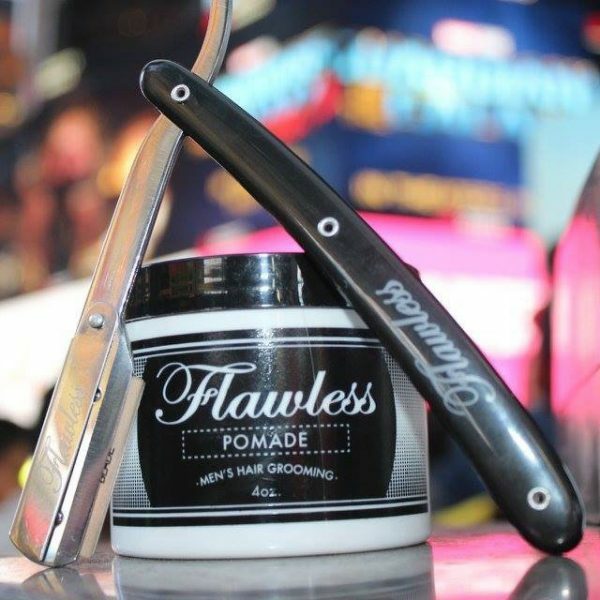 A veteran of the U.S. Army, Rick has utilized this discipline to become a successful business owner Flawless Barber Shop and a Men's Grooming line called "Flawless". 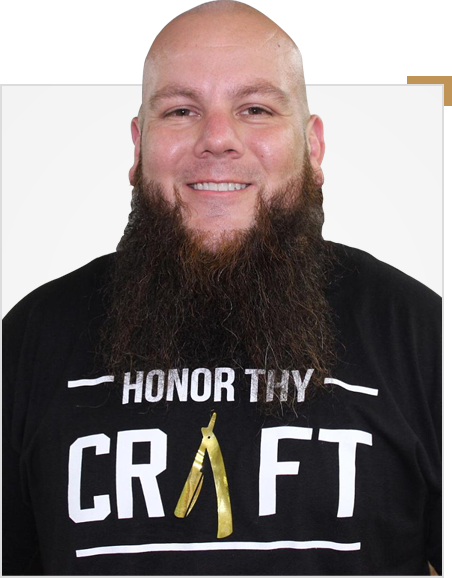 Rick’s love and skill for education influenced the Flawless Barber Techniques DVD and taking it one step further to become the originator and host of the Texas Barber Expo, the largest barber event in the state of Texas. 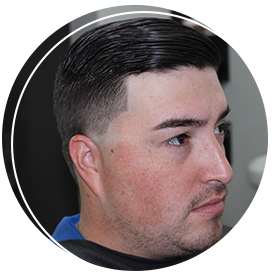 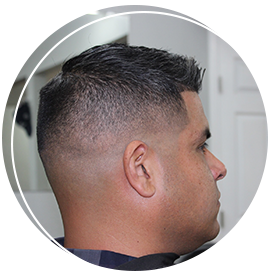 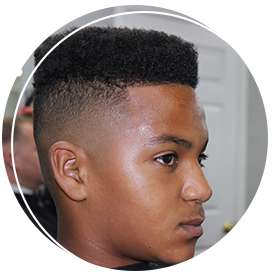 Rick’s work exudes his passion for barbering. 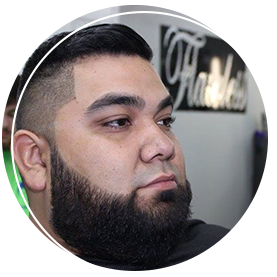 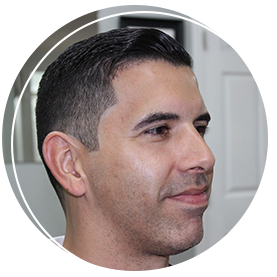 His dedication to education and loyalty to Wahl tools has landed him a position with Wahl’s Education & Artistic Team where his contributions are a valuable asset to the team and company. 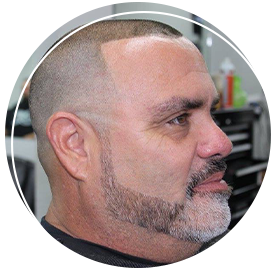 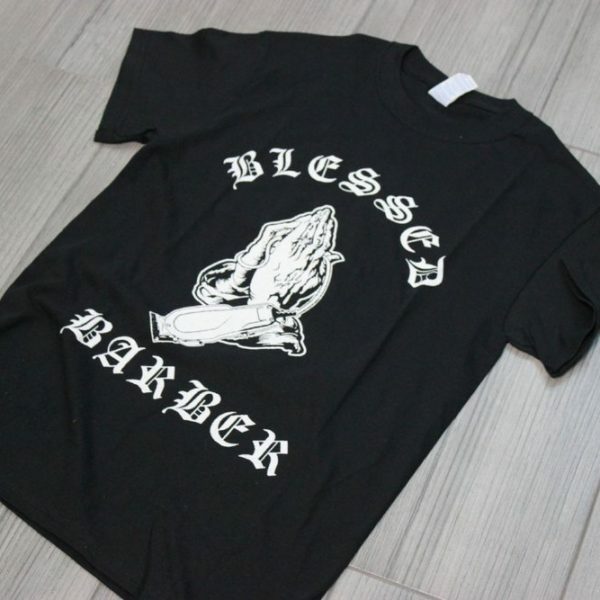 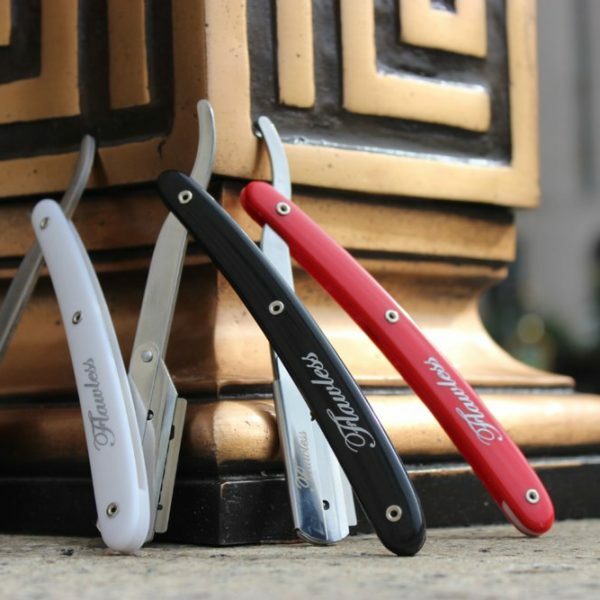 It is here where you will witness first hand Rick’s gift for barbering. 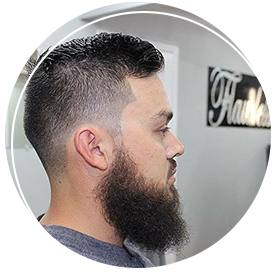 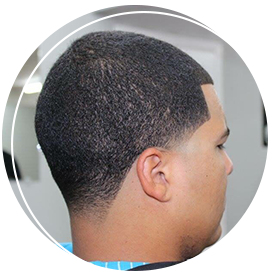 His approach encompasses stylists and barbers of all cultures, regardless of experience and skill level. 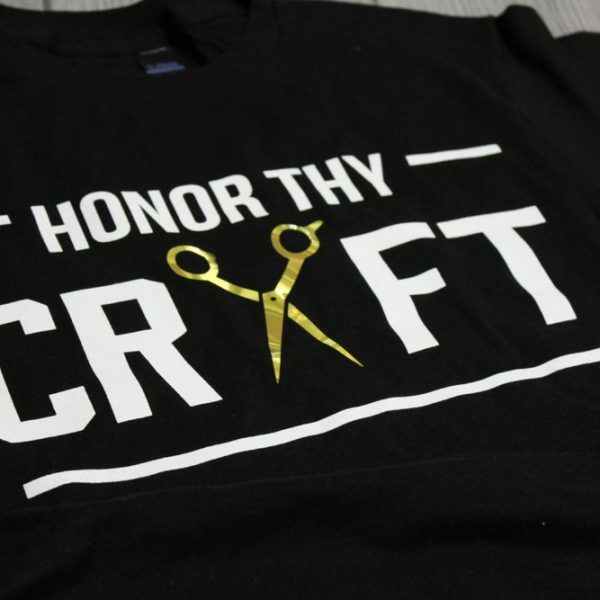 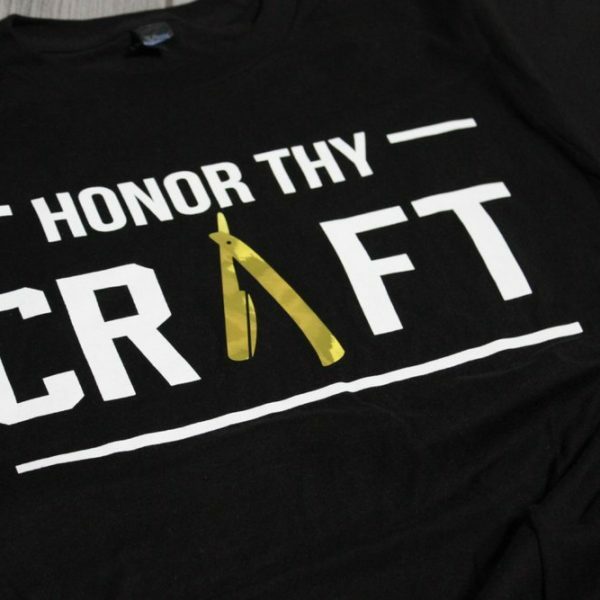 You are guaranteed to leave his class inspired!